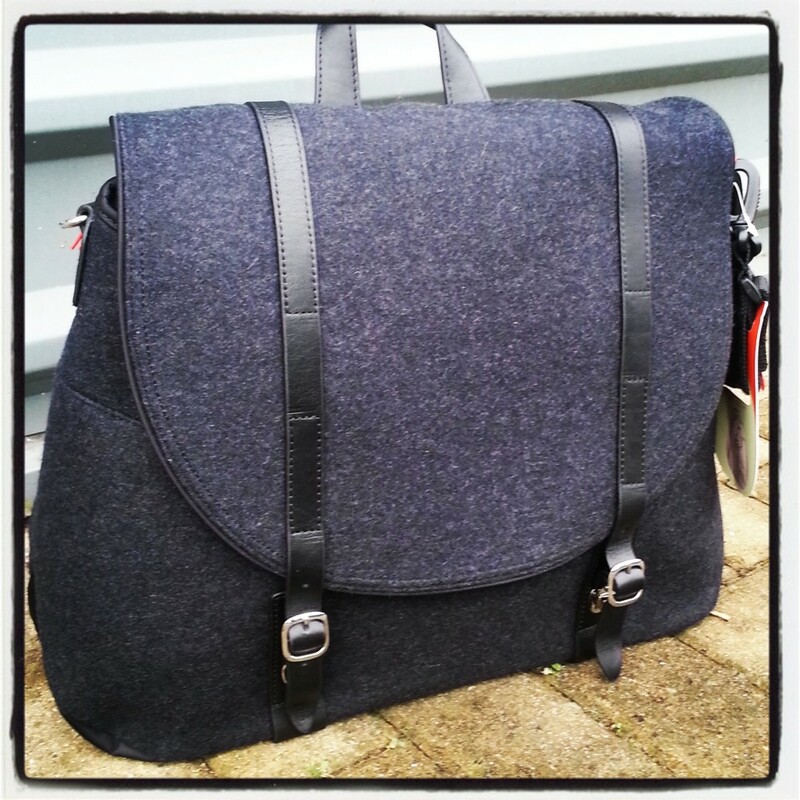 Not only is the Moab chic and stylish, I am loving the satchel design with a nod to the highlands in grey tweed and leather, but it also features a clever mini-rucksack organisational element that is something a little different. This is the Pacapod USP and kinda explains the name pack – a – pod? Two little pods for separate bits and bobs that can be added or removed to the main bag, depending on your requirements. Say you are just nipping out and only need to take the essentials. One could be a snack pod the other a toiletry pod for nappies and wipes. One to be carried by you and the other your toddler? Cute. However you want to organise it, it’s a great idea and does seem to make life that little bit easier. Having a baby is all about organisation. Something to add, my husband actually took notice of this bag when I showed it to him. ‘That’s pretty cool. It’s different, I like it’. Now he will have no excuse not to take the little ones out solo thanks to a cool new arm-candy. 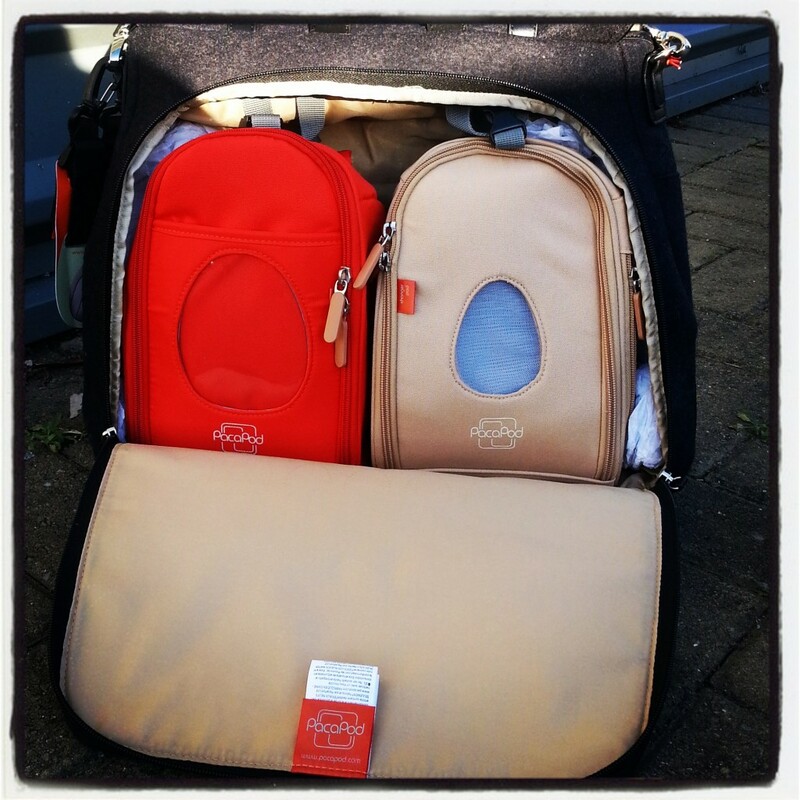 Pacapod have a great range of luxury and everyday styles suitable for all budgets. So take a look and let me know what you think?